Tuesday night saw the death of a friend, RIP Dan, so I haven't done much since then. What I have done though is do a bit more on a commission for a friend in Finland. I assembled his watchtower scenery. 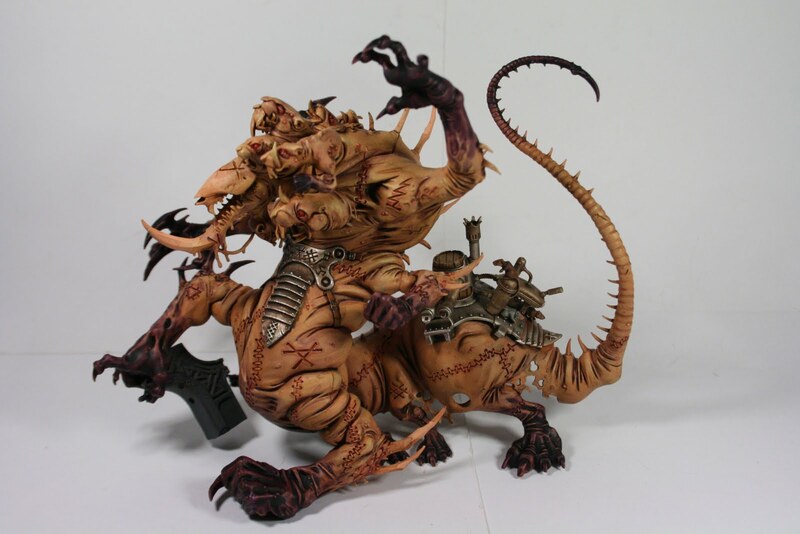 Lovely piece, and continued work on his Skaven Hell Pit Abomination. Below are pictures, there are still alot more to be done as can be seen but its getting there!